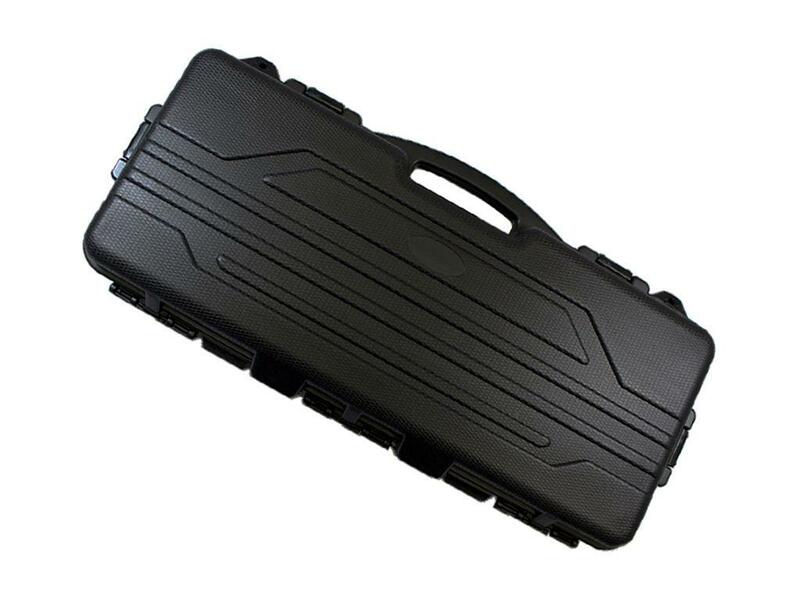 Comments: Keep your firearm firmly protected with the sturdy Tactical Black Rifle Case. 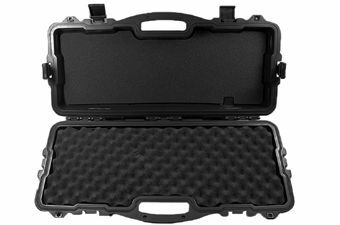 This hard plastic case has four latches to ensure a secure lock-up, and interior foam padding to cushion your rifle during rugged travels. 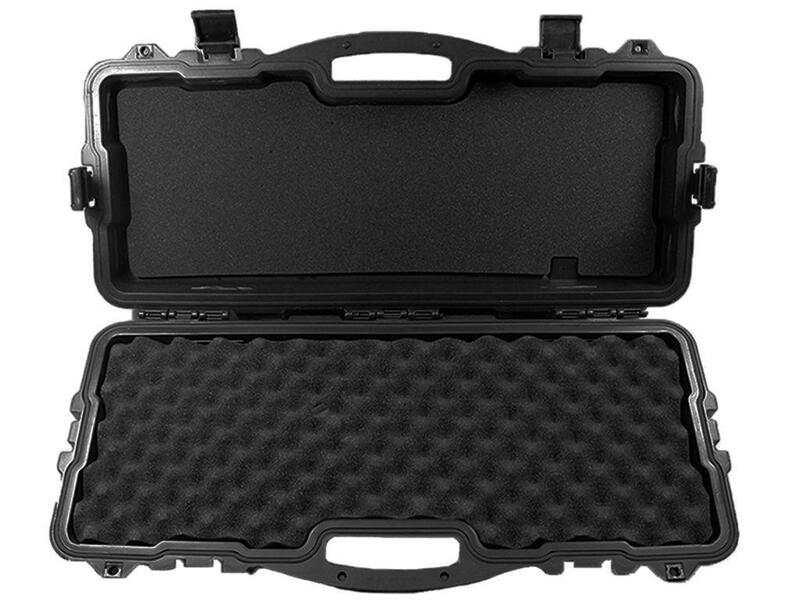 A spare latch replacement part is included.